I just graduated from Catawba Valley Community College with my Associates in Arts degree. I’m going to transfer that degree to UNC Wilmington in the fall. UNCW is just a short drive away from the beach, and the campus is beautiful. Basically, it’s heaven—if I completely ignore the fact that I won’t actually be vacationing there for the next two years. But it’s the next step in my academic career, and I’m ready for it. In college when your class times are all over the place and assignments vary from 10-page essays to 20-slide presentations, the way you organize your time will greatly affect the quantity and quality of the work you’re turning in. When I was in high school, I was responsible for getting the work done that was on the schedule which was given me. The week’s work was laid out before me on a neat chart, and I could see what was coming, and what assignments were important to prioritize. I would read my textbooks, do my online lessons, write my papers, and then throw that schedule in the trash for the week. Basically the week was mine to organize as I needed, as long as I finished everything when it was due. Admittedly, I don’t love the effort it takes to effectively budget time, and I’ve always been an expert at leaving things for the last minute. But that’s the thing about time management, I think. It’s all about strategically picking what to leave for the last minute. I had no expectations, when going to college, that professors would organize my work for me or keep reminding me when something is due or to give my grades a boost when I don’t do well. College is an environment where the professors look at you as an adult, and expect you to keep track of your grades or to remember that assignment date even if they only told you once. You’re paying for your education, and you’re there because it’s your choice. I’ve seen a lot of my fellow students become outraged because the professor didn’t extend the due date or curve grades or the fact that a professor gave work that required critical thought instead of just scouring the book for a bolded term. Maybe I just got classes full of whiners. But maybe the reason I have never felt the way those students did is because homeschooling has caused me to not have those types of expectations. Or maybe it was because, as I said before, the responsibility of the organization of my high school work was mine, and I would do what was needed to keep that power in my grasp. It’s probably a combination of both. I have never met a paper grader as precise and critical as my mom. Maybe it’s because she used to have various writing jobs in the big NYC before my siblings and I became her prime focus. But it’s also because she knows that being able to lay out coherent thoughts is important in many facets of school and life. I don’t think my mom believes in giving hundreds for papers. Whenever I turned them in, they would be returned scattered with marks and words typed in red explaining that I needed to reword an unclear sentence or write a better introductory sentence or ending sentence. I would have to look over the sheets for my mom’s corrections and notes and rewrite, erase, and rearrange things before she would be satisfied with it. When I turned my first paper in my ENG 111 course at CVCC, I didn’t expect to be getting a perfect score. I did get a 100, and many more after that, though I wasn’t sure if it was just because Mr. Ganser handed out hundreds like water. He did. But then when I moved onto other English classes, my grades on papers would remain high whether they were one-page or ten-page. I think that the important emphasis my mother was able to place on writing because she was in control of my education has caused me to understand that I should put effort into everything that I write. And that it’s important to always seek to develop my writing skills. Recently, what is called “critical thinking” has exploded into an obsession in CVCC. It’s the idea that you should spend your time forming your own ideas and opinions about things and truly understanding instead of just memorizing information. This idea wasn’t new to me, though I hadn’t given it a label. I think that as a homeschooler I was able to have more time and flexibility to actually understand a subject. I was able to dig into the subjects myself and work through them at my own pace. I was always encouraged to consider my own opinions on topics, and always around family who had discussions about a variety of subjects. Being homeschooled allowed the schooling to be individualized for me and caused me to approach “critical thinking” naturally. 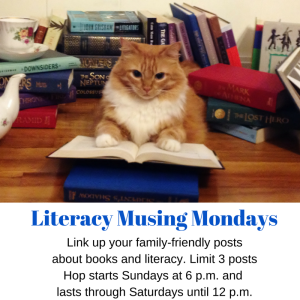 I did not always love being a homeschool student. At times I was convinced that I was missing something good that everyone else had. But as I became older, I realized that one of the reasons my parents decided that my siblings and I would be homeschooled is because they wanted to have control and be very involved in the education their children were getting. The effort that was put in by my mother when it came to the work I had to finish and the records she kept showed me that value that she placed on my education. Because of this, I have always viewed school as something to take seriously and to try to succeed in it in the best way I could. Being homeschooled, I was always around my family. We’ve taken long trips together because of the flexible schedule, and I’ve had the privilege of traveling through much of the US. The opportunity to see different places—to change my point of view—has reminded me that there is so much out there to see and to learn about beyond textbooks. Whether you’ve had the chance to travel as a homeschooler or not, the emphasis on the importance of a relationship with the family often goes along with homeschooling as well. Maybe I’m just being prematurely nostalgic since I’m moving to UNCW in August. These are only some of the ways that being homeschooled prepared me for taking on college. And as I prepare for the next step, I’m sure that the ideas I bring with me will give me the mind to succeed. And to the parents of homeschooled kids who are about to go to college, I can only imagine how awesome it must feel to know that you actually did it. You’ve given your kid much more than you know. Whew #1: My oldest daughter came home from her last classes at community college this week, expressing a mixture of relief and excitement that she finished her Associates Degree. Her sense of accomplishment and satisfaction from having completed this has given her a great zeal for jumping into her major at the 4-year university she’s transferring to in the fall. She’ll soon be dealing with a new life away from home and facing additional challenges, but for now she plans on relishing the time off, and sleeping in. Whew #2: My next oldest daughter took her SAT on the same day the other one graduated, and will be attending community college full time in the fall. We’ve had our rough patches along the high school path, (difficulties with math, and some time management issues), but overall, I am pleased with the outcome. Having taken dual enrollment courses over the past year, my daughter feels confident and ready to move on. We still have to update her transcript and take care of admissions and registration later this summer, but for now, I am relishing the fact that …..
Whew #3: I will have a break from homeschooling high school for a couple of years. Yah, I still have two more to go, (they will be in 7th and 4th grades this fall), but I won’t be dealing with transcripts, course descriptions, and specific requirements for a while. 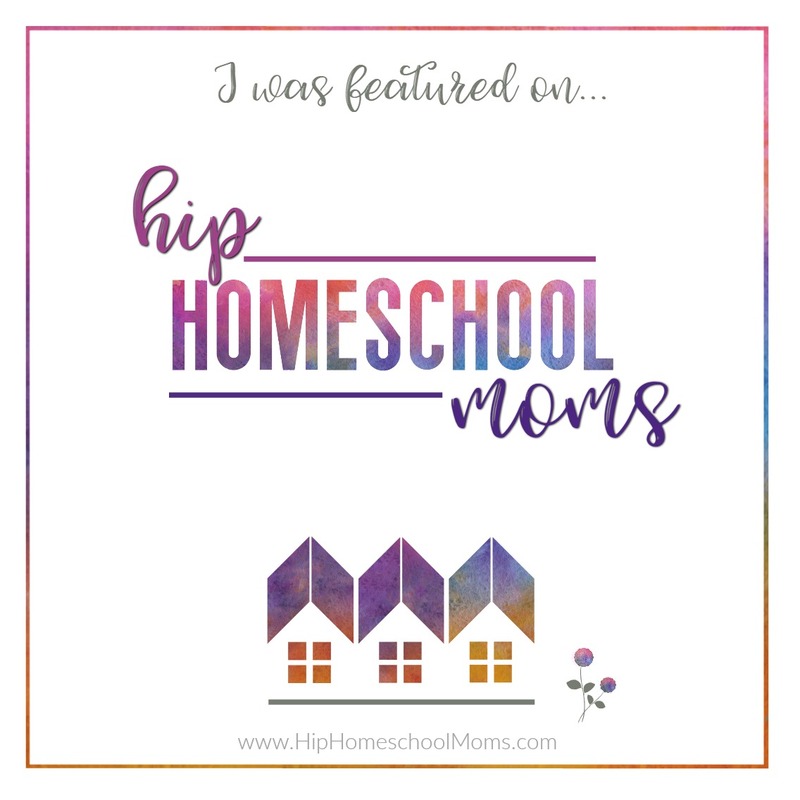 At times I have felt a bit bogged down by the oversight and management aspects of homeschooling, not having much time for the fun and flexibility. With some time off from the higher grades, I’m hoping to get involved with some more local homeschool co-ops and groups (in addition to our Swim & Gym program at the YMCA, and science classes at the local science/art museum). We are finishing up some math and grammar, and we’ll do our standardized tests in a couple of weeks (mandatory here in NC) -- and that’s it. Summertime, and a much-anticipated hiatus. Wishing you all a great summer.